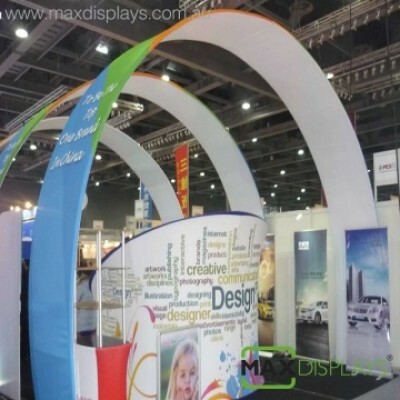 Tunnel pop up displays are a great alternative to standard pop up displays. 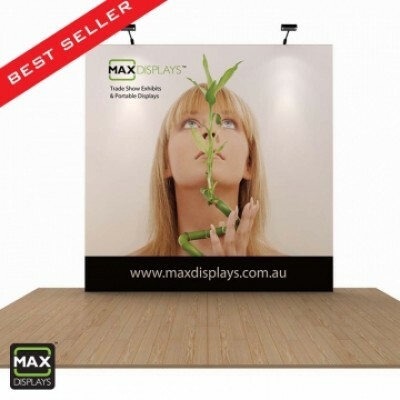 Max Displays are proud to bring this innovative design into Australian Trade and Road shows. 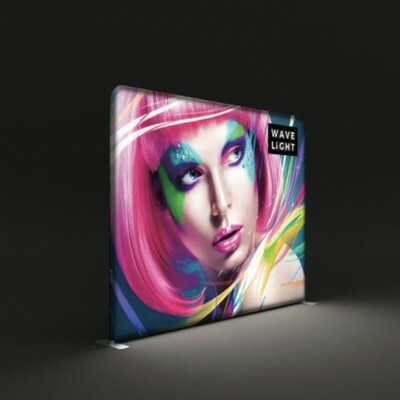 This first display comes with 360deg branding options giving it an appealing look when you are in a trade show. 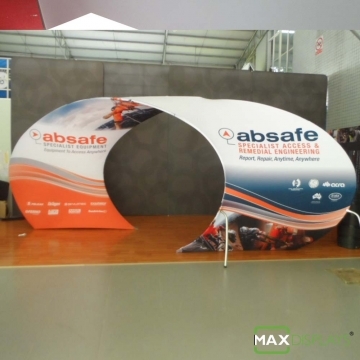 Our Tunnel Pop Up display can be customised to your required size. The total size, length, height, diameter can be custom build to suit your space in the trade show. 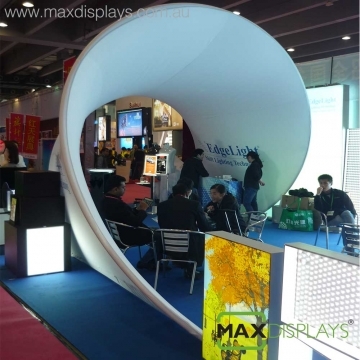 Max Displays tunnel pop up system works with aluminium tubular wrapped with a single seamless printed stretch fabric. They are lightweight and comes with carry bag for easy portability and storage. 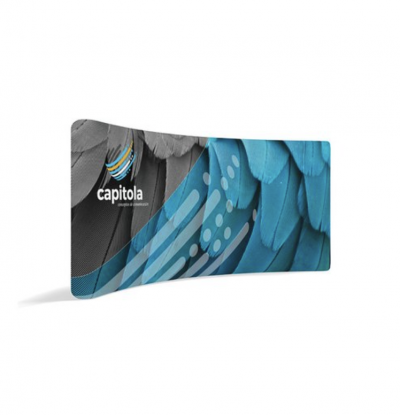 We only use high quality power stretch fabric material for printing to assure every customer that they will receive a colourful and high quality display. The frame is backed by a lifetime warranty that covers all manufacturing defects. If this display does not fit your needs we carry a full line of trade show booths that fit any budget, including full custom designs. 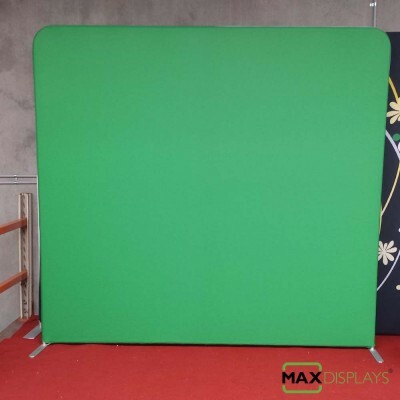 Max Displays has been well-known in the trade show industry for not only having beautiful quality show displays, but also for their first-class customer service. 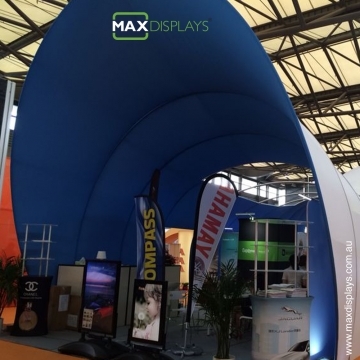 We give every one of our clients the individual attention they deserve and are available around the clock to help you design the perfect trade show booth to fit your budget and deadline. 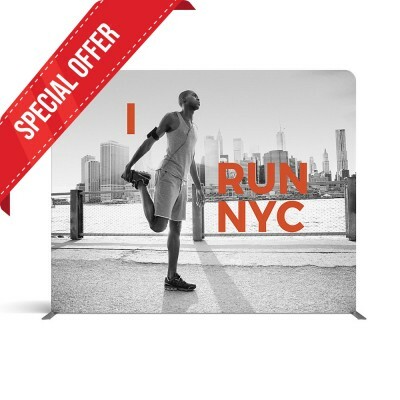 Several of our display stands can be rushed if you are running short on time. Call today and speak to one of our knowledgeable and friendly representatives.